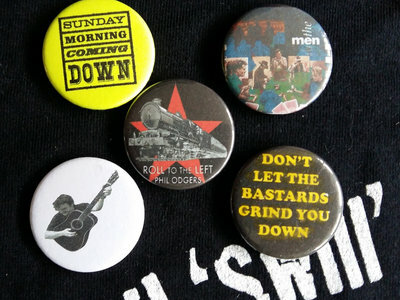 Includes unlimited streaming of Sunday Morning Coming Down via the free Bandcamp app, plus high-quality download in MP3, FLAC and more. 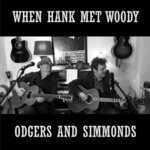 Roll To Left – The new CD! Cheaper than Amazon!! Sleep of the Just – Rare as rare can be! 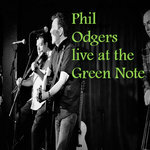 Phil Odgers: Live at the Green Note – Initially put up as download only but due to nice pressure from music lovers this is now available as a limited edition CD. 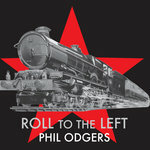 Book + Roll To The Left CD + Download = Cheaper than Amazon! 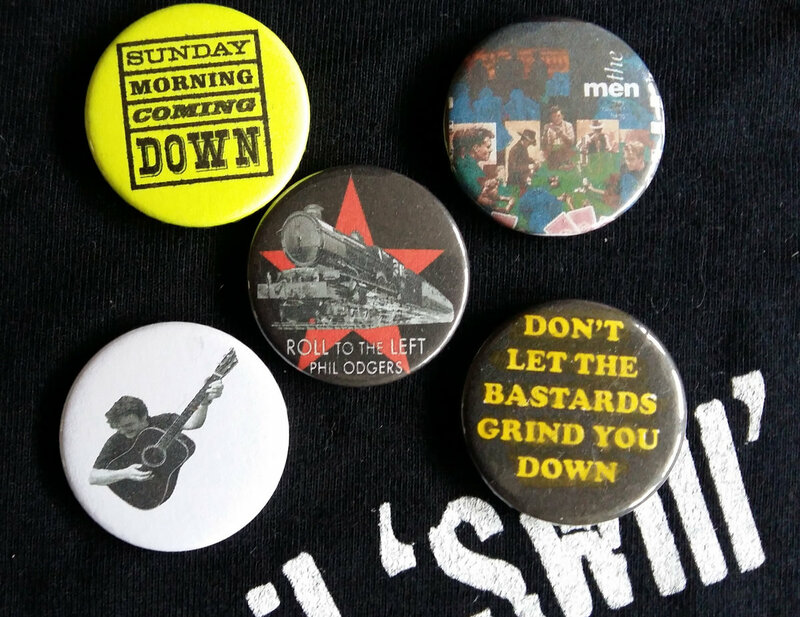 Welcome to Wonderland – The Best of Swill & The Swaggerband!